It's been a productive summer, it seems: first Orren, now me. 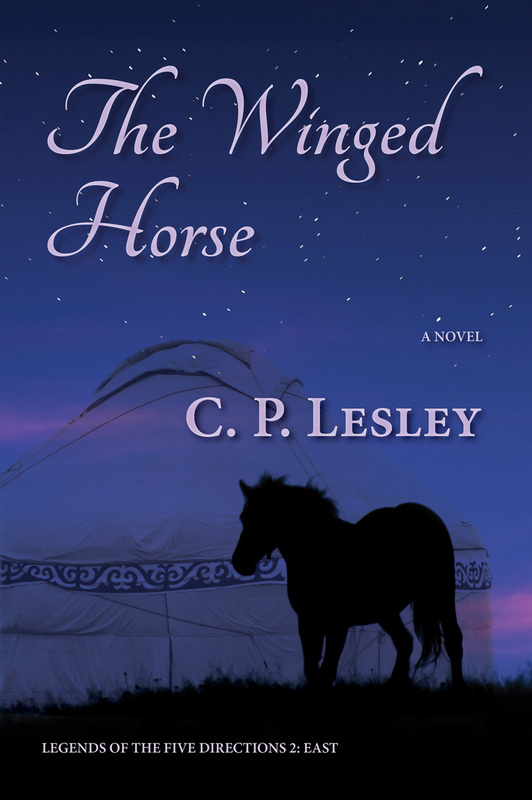 Those who you have been around the forums for a couple of years will know that I have been working (in Storyist, of course) on The Winged Horse, the second book in my series set during the childhood of Ivan the Terrible. Who could have guessed that right when I was getting ready to let my book loose on an unsuspecting world, Ukraine would explode and the Russians swoop in and ensure that "Crimea" and "Tatars" are no longer words familiar only to specialists? But that's a coincidence. This is really a story about two brothers jockeying for power and the love of a girl. The politics of Russia and the steppe just happen to push that conflict along. And although Russia in the distant 1530s turns out not to be so far away after all, I promise it won't get in the way of your beach reading. If anyone is interested, you can find links to the books, in print and e-book formats, at my website and my publisher's website. And if you'd like to find out more about the history, about the current publishing climate, and about great places to find art for your own work, try my blog. And now I will dive back into my cave, with occasional forays into the discussion threads, while I work on The Swan Princess (Legends 3: North). I have to push it along in case Lappland goes the way of Crimea. Congratulations! And let me just say how impressed I am that you managed to get Russia and Ukraine into the news to promote your book! I'll check out the links, thanks! Ivan the Terrible has a wicked marketing plan. Adding Firebird Alex to my groaning TBR pile.